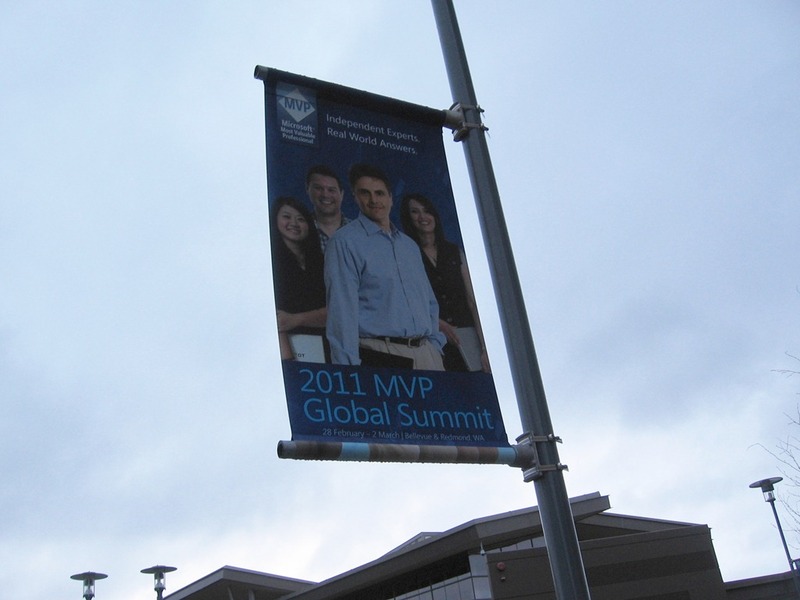 Last week I was in Seattle, Washington to attend my first Microsoft MVP Global Summit. 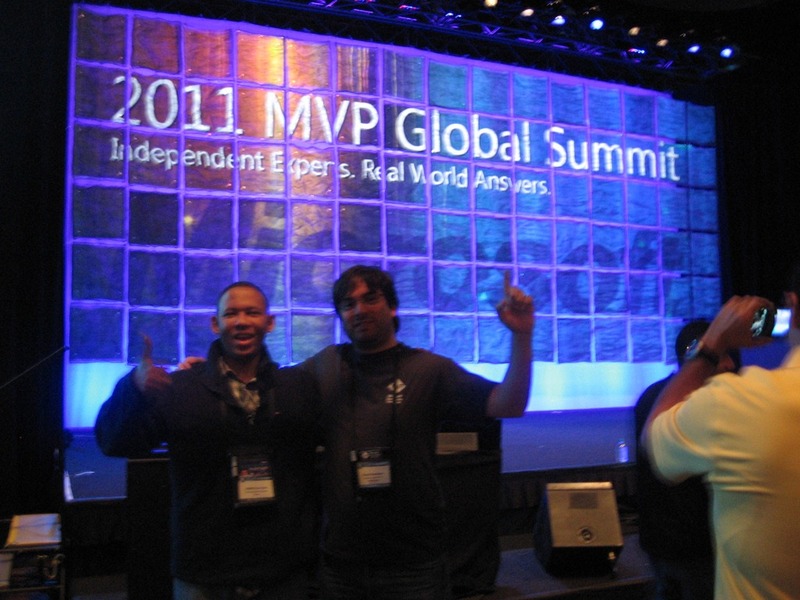 This was a great opportunity for me to meet with fellow MVP’s from around the world. 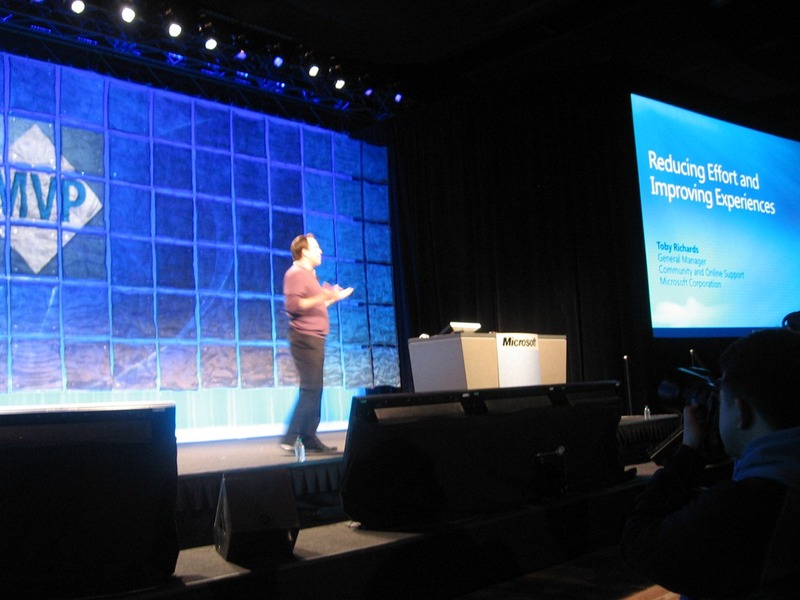 This years summit hosted over 1,500 Microsoft MVP’s from 80 countries in 90 Microsoft technologies. 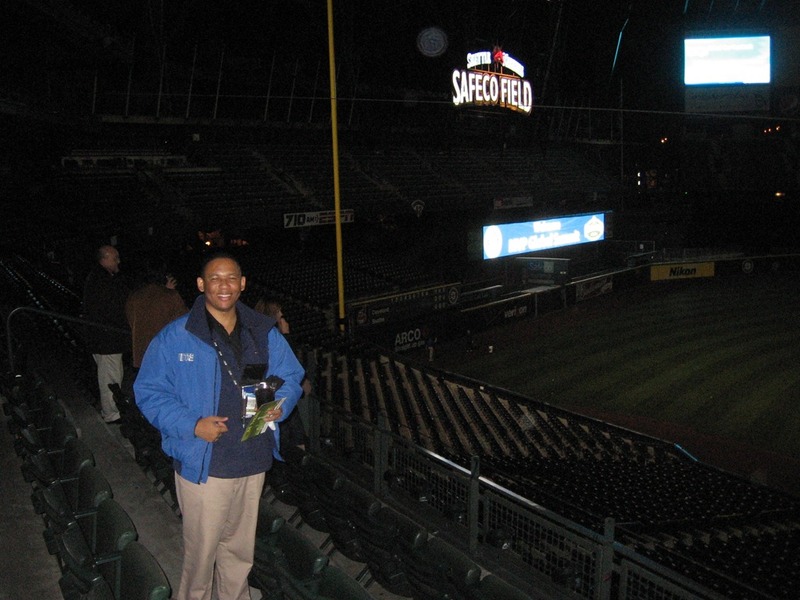 After flying for nearly 24 hours, I made it into Bellevue at 2:35 AM February 27th. Sunday was an opportunity to register early, pick up my badge and attend a couple pre-summit sessions if I wanted. I used the opportunity to get some food and well needed rest for the few days ahead. Another key aspect of the MVP Summit is an opportunity to meet with product teams and engage in discussion with them about your experiences and to really provide feedback at an intimate level. Most of the summit was covered by Non-disclosure Agreements, although my first breakout session was not. 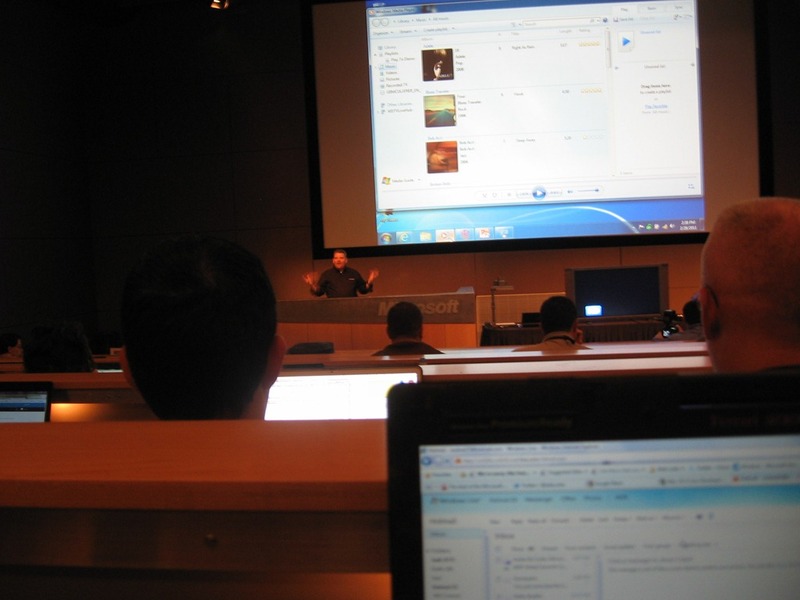 In that session a lot of the scenarios associated with Windows Live and the synergies with other Microsoft products such as Windows 7, Windows Phone 7, Zune and Microsoft Office were discussed and demonstrated. It was great to see a first hand experience of how powerful these products are when used together. 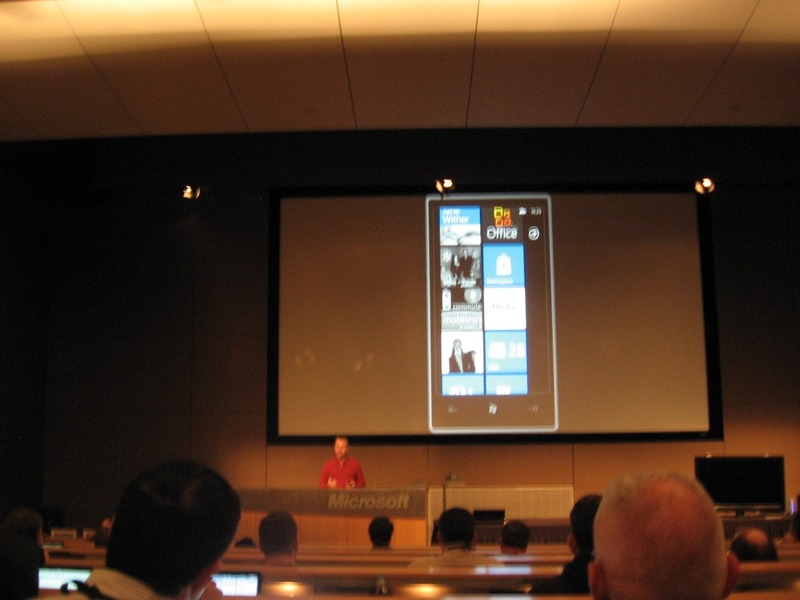 Of course, they are great on their own, but you can get some amazing experiences when you use them with other Microsoft products and services. 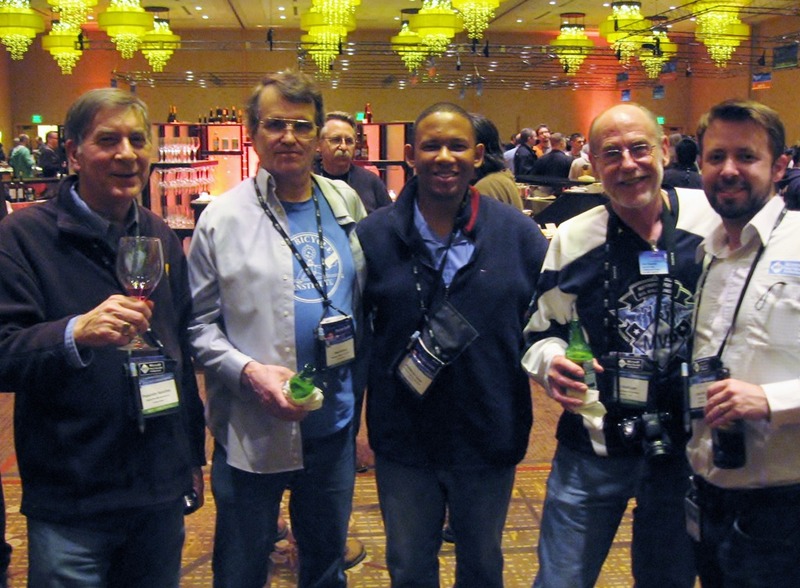 L-R MVP JonPappa (Digital Media MVP), Rob Brown Windows Expert Consumer MVP, Andre Da Costa, Hal Hostetler Windows Expert Consumer MVP, Jake Grey MVP Lead. 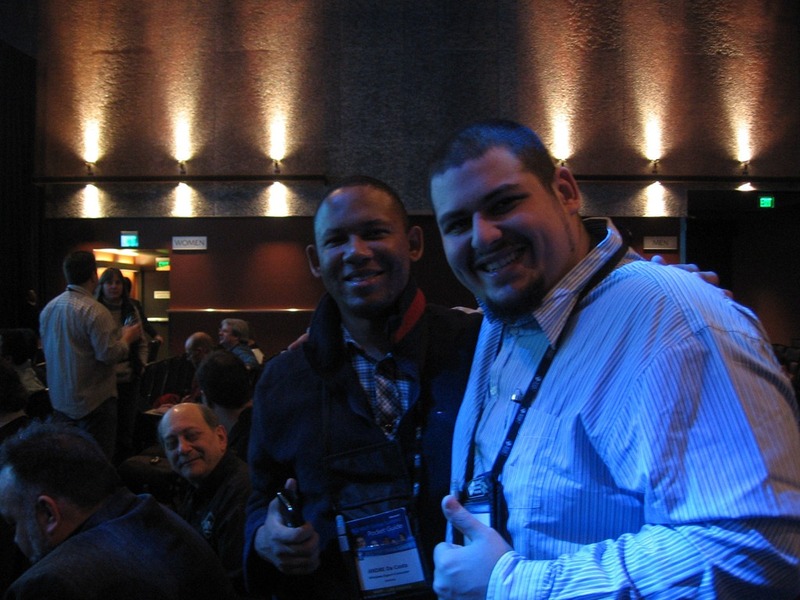 Another great experience at the MVP Summit was the chance to meet my fellow MVP’s from around the world. 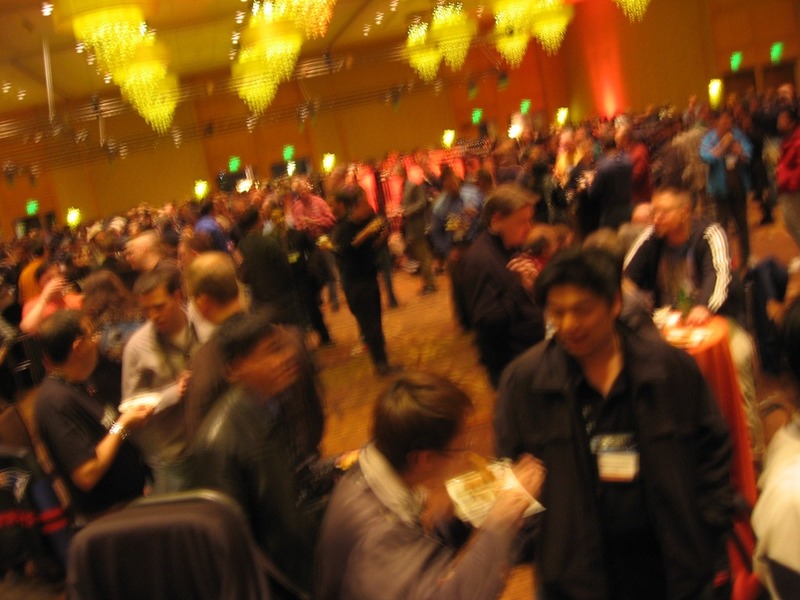 The Attendee Party is a great opportunity to socialize and network with MVP’s and to also talk with your MVP Lead. This was an amazing opportunity for me, along with the great food, it was really cool to meet MVP’s I follow on Twitter or read their blogs everyday. Some of these MVP’s I got meet include @WinObs, @Manan and @Edbott Being able to share that vision, enthusiasm, advocacy and passion for great products and services was truly a great experience. I tweet with a lot of MVP’s over the years and what I keep saying, it is so surreal to actually be able to finally meet them in person and have a conversation. It is one of the most valuable experiences you get out of the summit. Heading to Building 92 to get my summit badge! 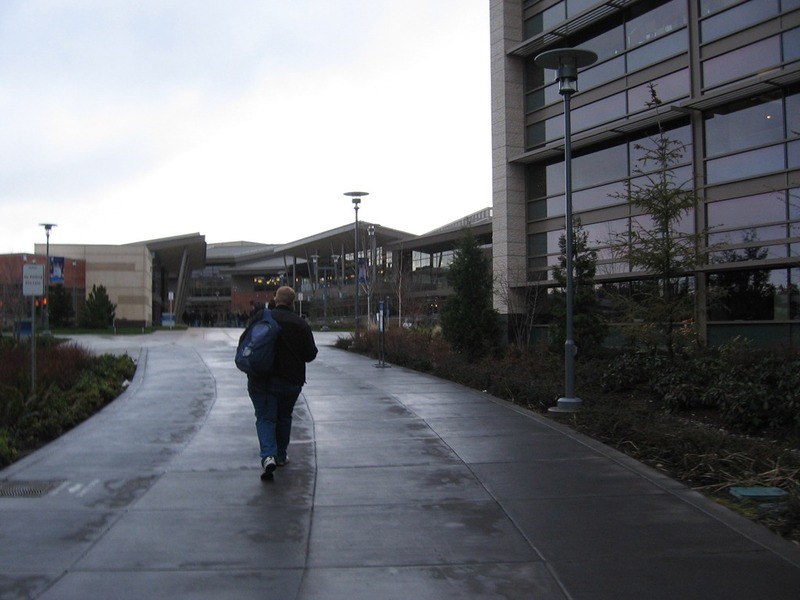 Visiting the campus for the first time was of course an exciting experience, you always hear about it and what its like there. The first impression is, its HUGE! 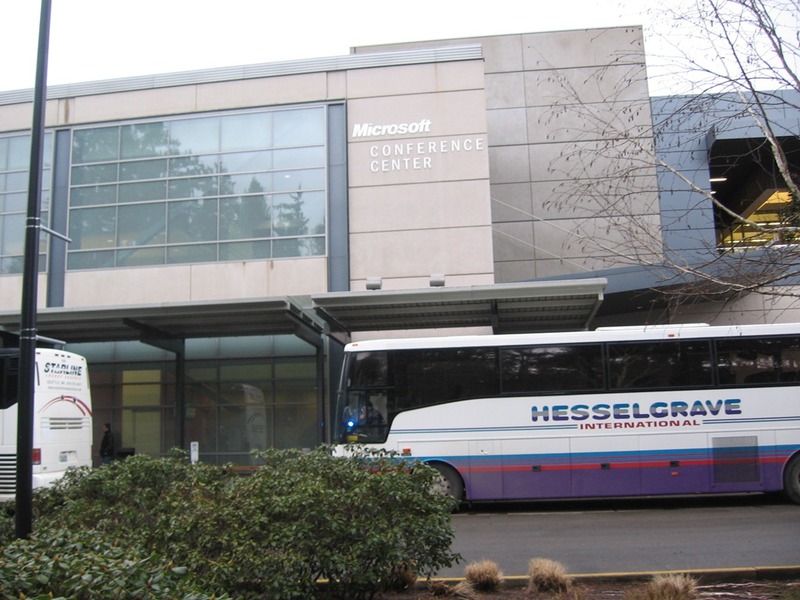 Its not a campus, but more like a city as my good friend and fellow Microsoft MVP and Microsoft Answers participant Rob Brown describes. 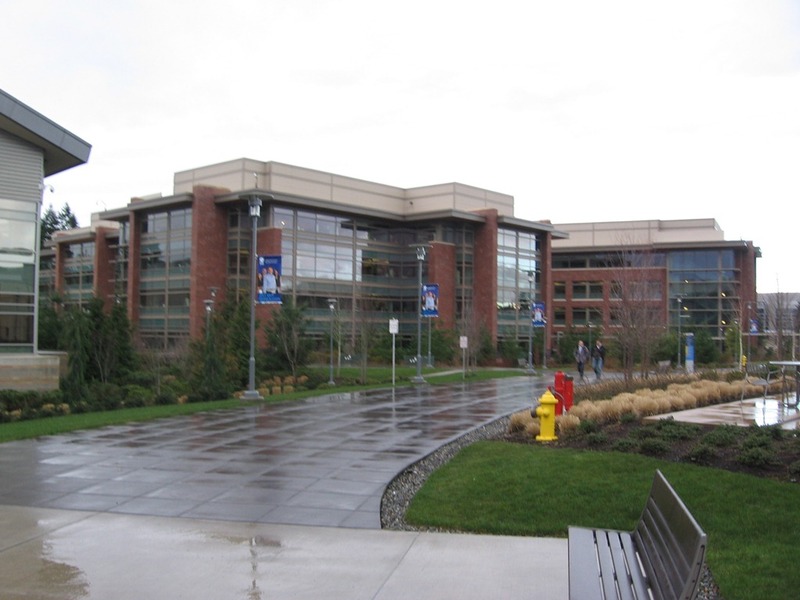 Located in the town of Redmond the campus is the headquarters for the Company where the bulk of product development takes place. A total of 40,000 employees work there which is just astounding when you think about it. 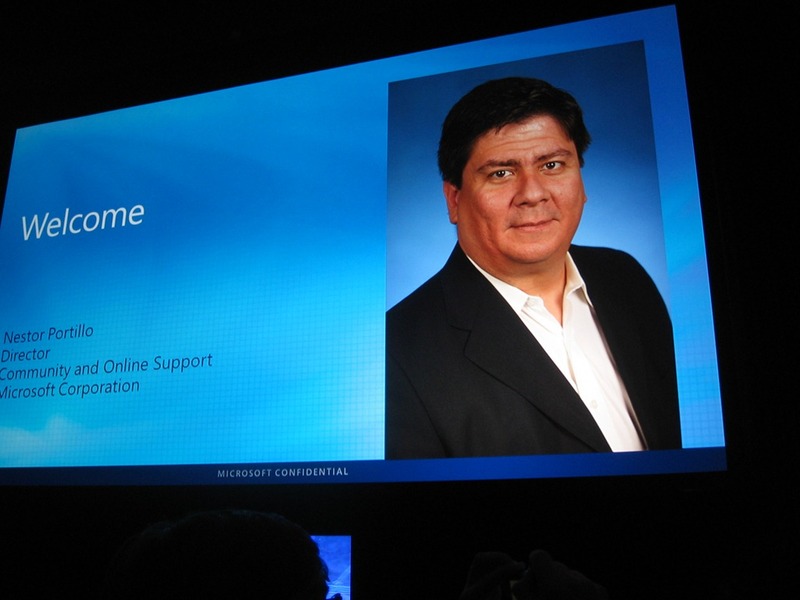 On day two, we headed to the Meydenbauer Center for the keynote which was opened by Nestor Portillo [Director Microsoft Community & Online Support]. 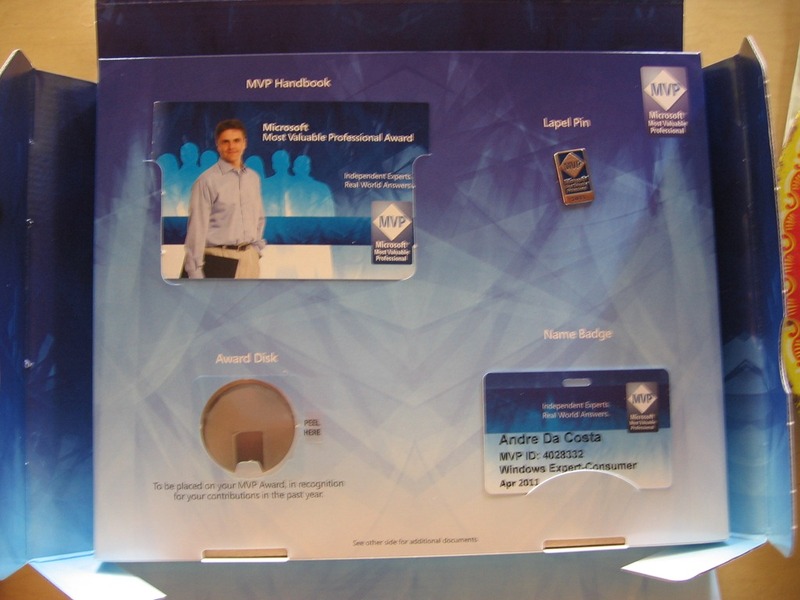 Nestor talked about how the MVP program is more than just a technology meet-up. It was great to see MVP’s making huge impacts in their community outside of the technology industry. It was a great feeling to see MVP’s helping with rebuilding efforts in New Orleans. 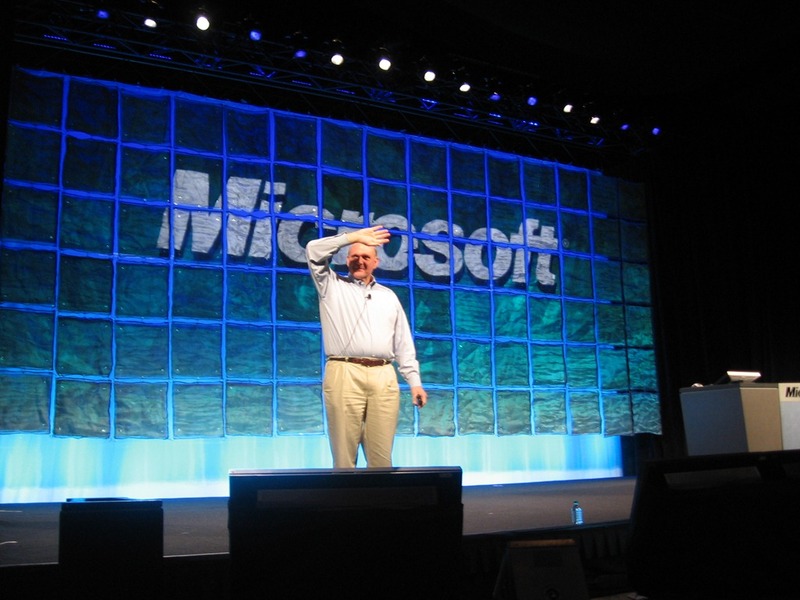 There were additional keynote speeches by Microsoft Executives such as Steve Ballmer, Toby Richards and Ron Markezich. This is my second time seeing Steve Ballmer in person and he is always passionate and energized about Microsoft and this keynote speech was no exception. He spoke about his enthusiasm for Microsoft and his strong confidence in the company’s product strategy along with the belief in MVP’s as a key part of that effort to help communicate Microsoft’s products and services to customers. Toby Richards keynote focused on improvements to community services and some of the exciting technologies and services that are coming in the pipeline to help customers get answers to problems and get the most out of their technology investments. The last keynote was provided by Ron Markezich who talked about the Cloud and how much of a critical investment it is for Microsoft and how the Company is committed to it and is seeing a tremendous amount of up take from popular industry brands around the world. I was lucky to have one of my questions answered during the Executive Q&A, which was cool hearing my name called. After the keynote, we went for lunch, then headed back to Campus. 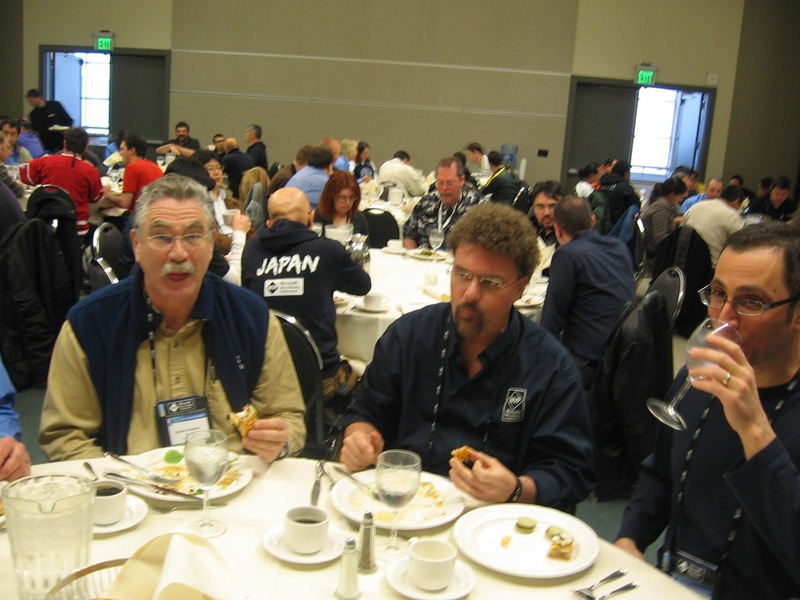 During lunch, I had the opportunity to meet a fellow MVP who I participate with on ActiveWin.com, Kenneth Vansurksum who is from the Netherlands. 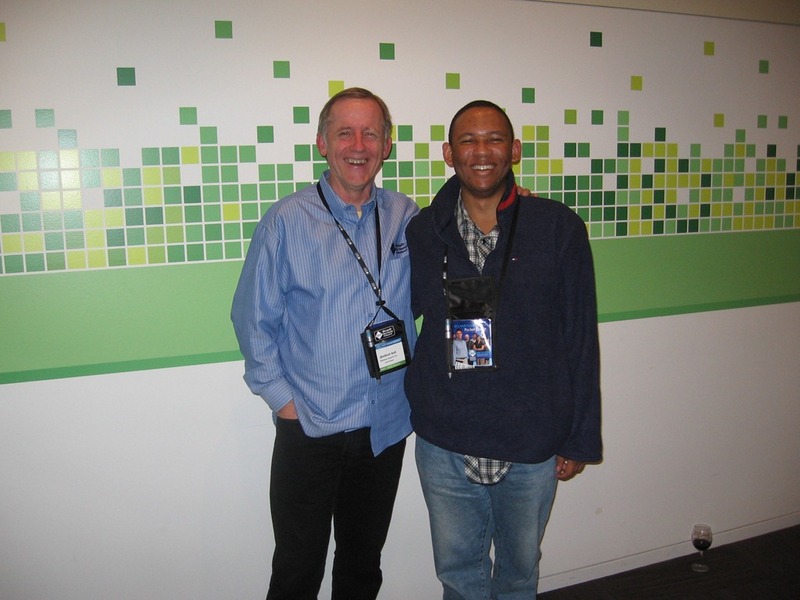 That was another great moment for me, since I have known Kenneth virtually for years, so it was great to finally chat with and meet him in person. 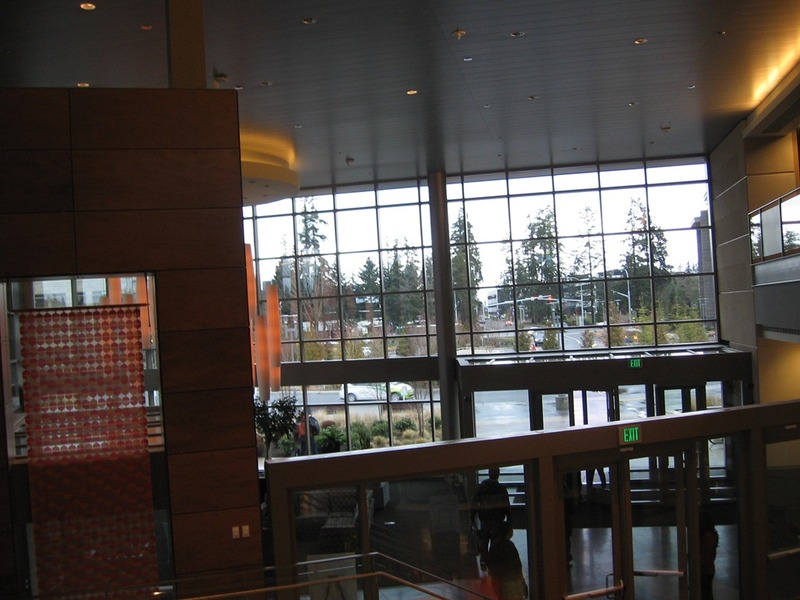 After a another day of breakout sessions, we headed back to the Microsoft Commons for our product group evening event which is another opportunity to socialize and network with fellow MVP’s. One of the perks of an event like the MVP Summit is getting the chance to meet industry professionals or what some would call the stars, like Ed Bott. Meeting Ed was truly one of those great moments, we had a long discussion about our views on Microsoft, its role in the industry and its key competitors. 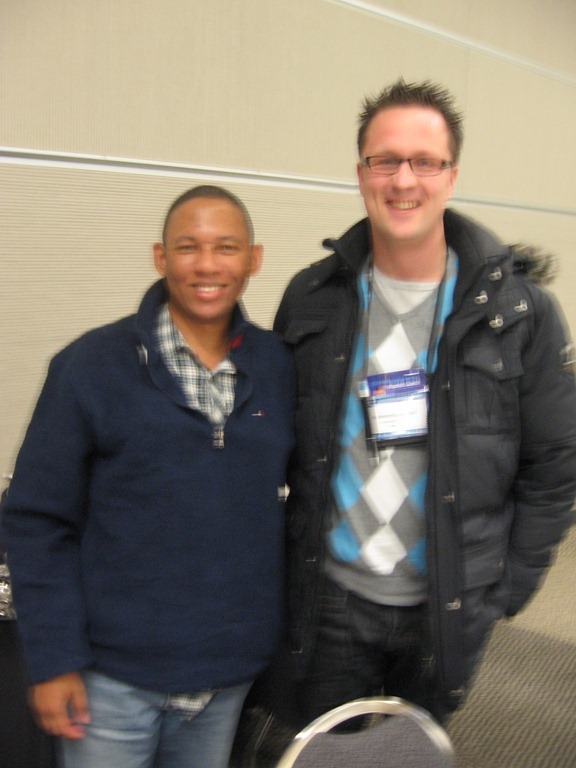 Ed is truly a nice guy who really knows his stuff and is not a ‘fanboy’ as some persons might think. 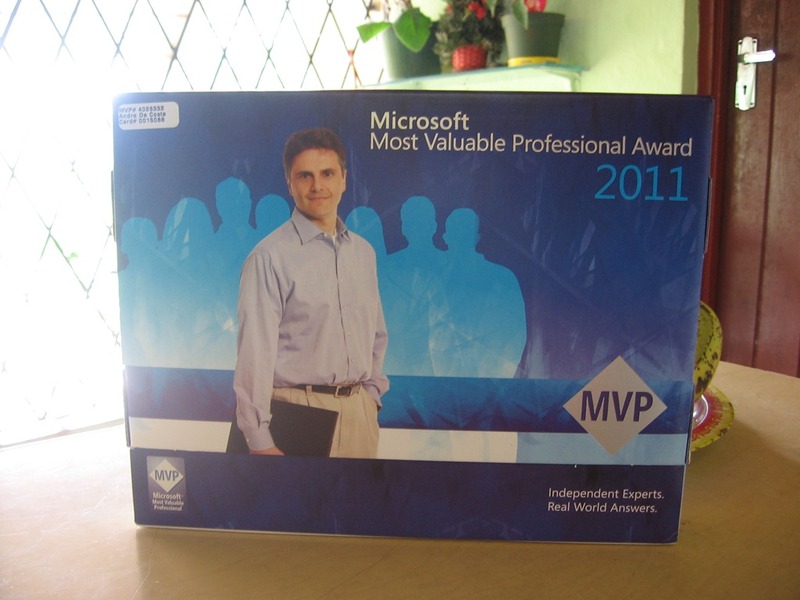 A lot of persons were surprised to know he is an MVP, but if you have been to Ed’s personal blog you will know why. 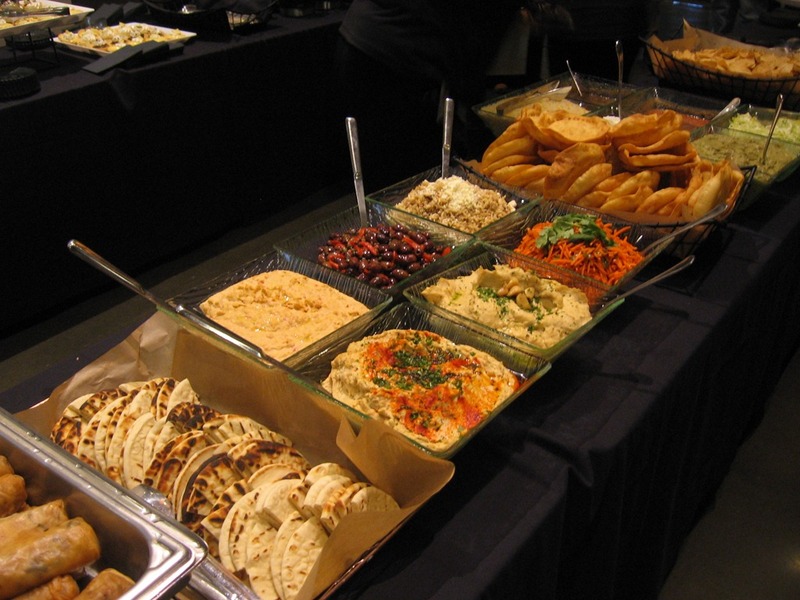 One of things I have to point out, Microsoft knows how to feed people, there was no shortage of food throughout the summit, with a variety of dishes catering to the many cultures Microsoft hosted for the 3 day event. Just a sample of some of the great food! My last day of the MVP Summit started off with more Break Out Sessions. I got the chance to play with some cool Windows 7 slate devices and I was very surprised how usable some of these form factors are. 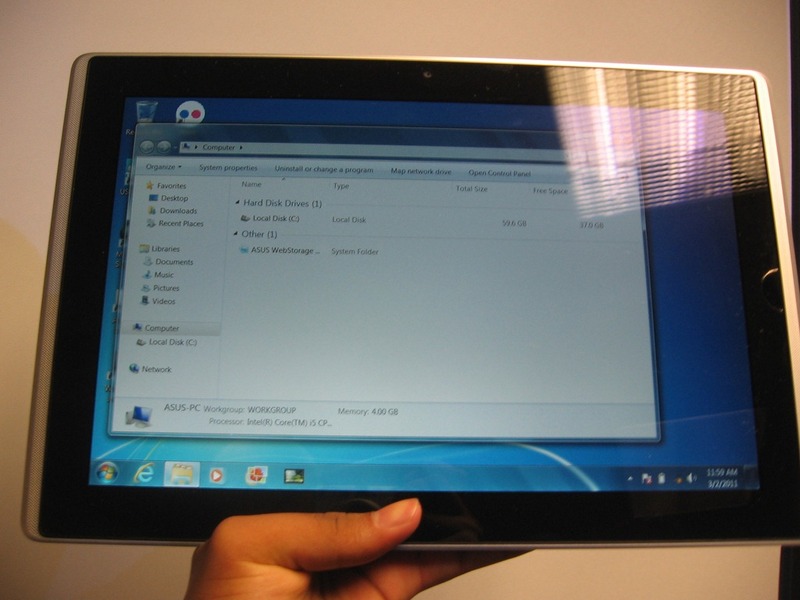 I am not gonna say they are just as intuitive as the iPad since I still believe, Windows 7 is not Touch Centric enough with its point and click UI. The scenarios though make it more powerful in terms of having a device that can be used not only for casual needs but for real productivity office work and even serious play time if you need it. 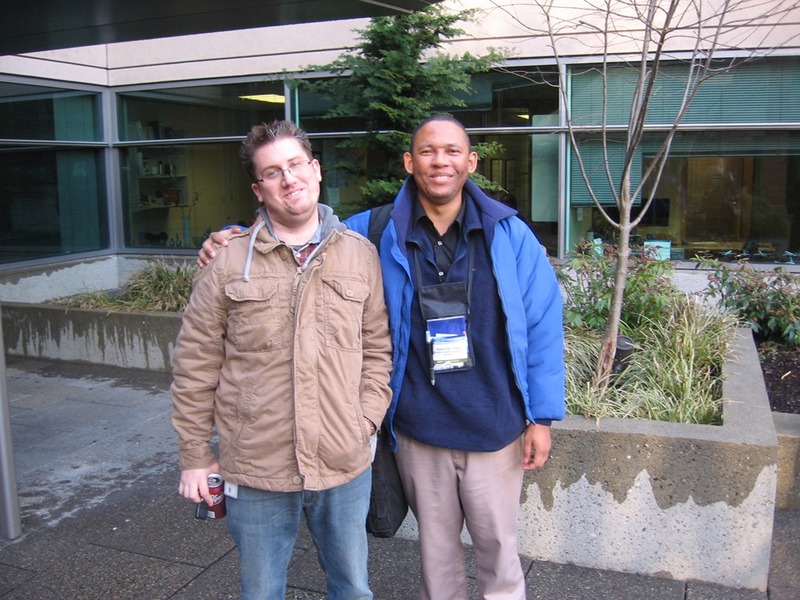 Before leaving building 31 for the last time, I had a pleasant surprise visit from Windows Communication Manager Brandon Leblanc who I first met in 2007 at the Windows Vista Product Launch. It was great to see Brandon again as were fellow MVP’s some of whom were meeting him for the first time. My last day in Seattle ended with a bang! 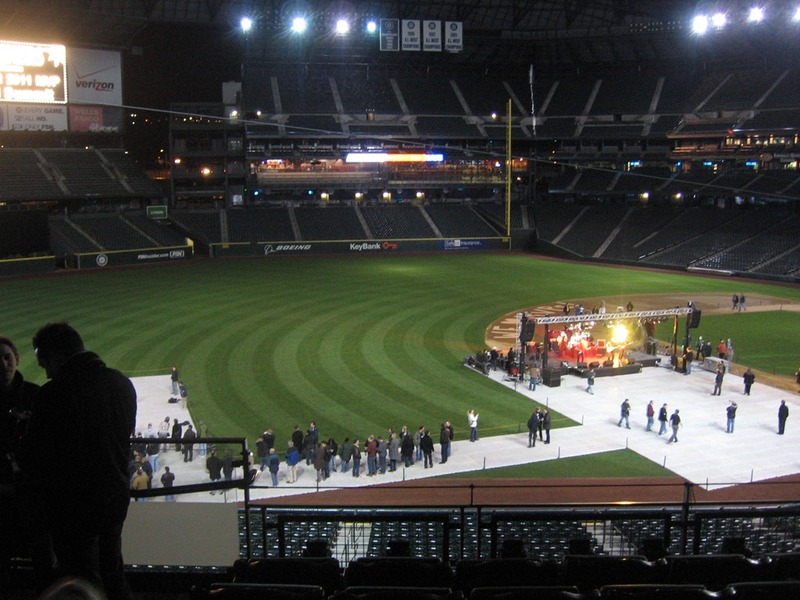 A special Attendee Party was kept at the Safeco Field Baseball stadium which gave MVP’s additional time to talk and socialize with fellow MVP’s, Microsoft Product Managers and eat great food. So, all ended well. For me this trip will be forever etched in my memory. The MVP Summit is such an amazing opportunity to interact with cultures from around world and learn so much from each other. I want to give a shout out to my room mate, a cool guy from Australia named Alan Burchill. Although we are at opposite spectrums of MVP Expertise’s, we share that same love for Microsoft products and that passion for technology. It was really great to meet you! 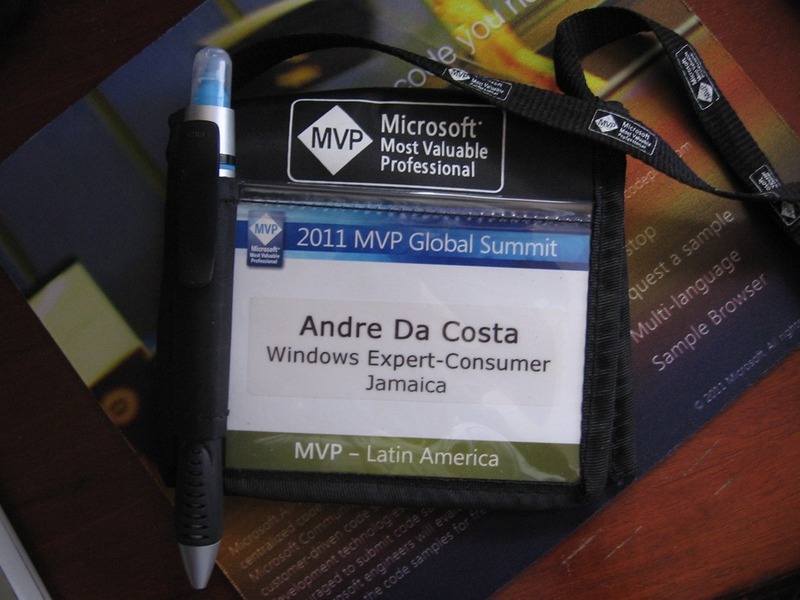 To the Microsoft MVP Community, thank you for making my first Microsoft MVP Summit special. You enabled me to meet amazing people from all around the world, meet product teams and have conversations with an impact. I am already seeing changes based on feedback I provided. That’s amazing! 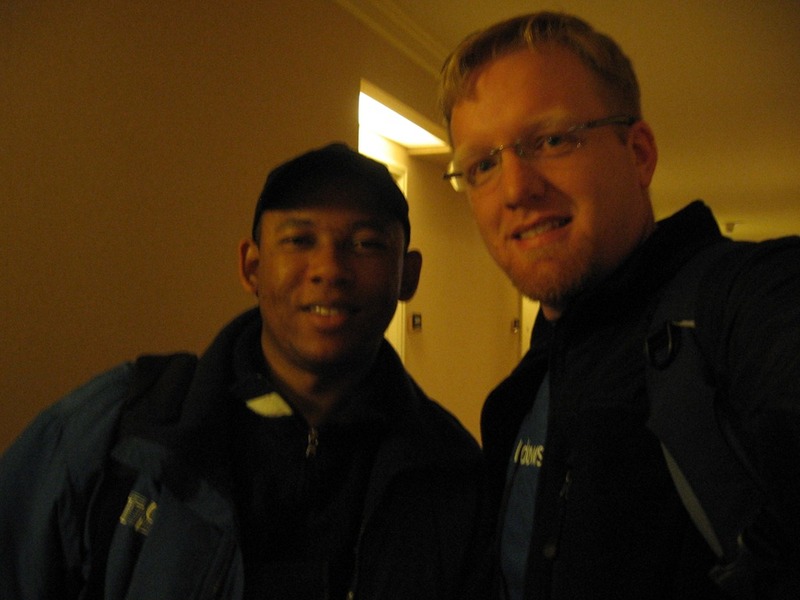 Also, your concierge staff was very helpful and friendly. 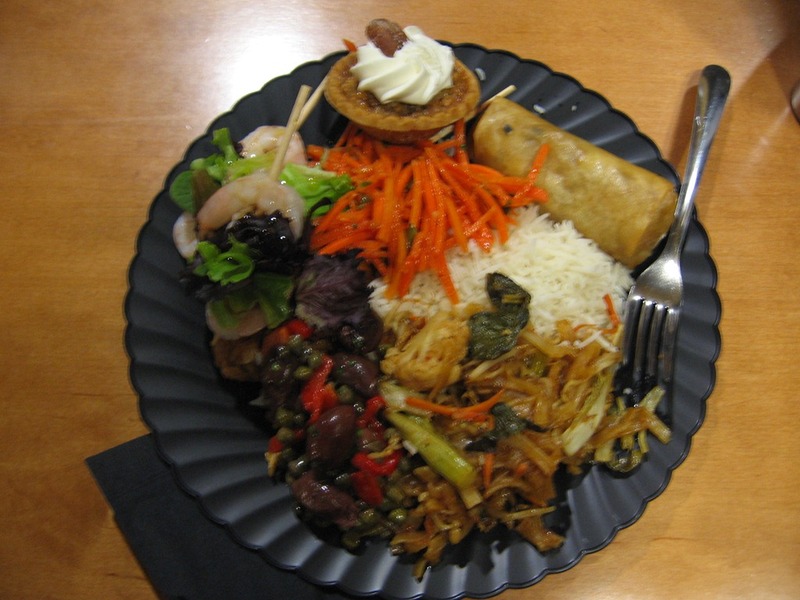 The food was excellent, there was so much of it, not to mention the free sodas at the Campus. 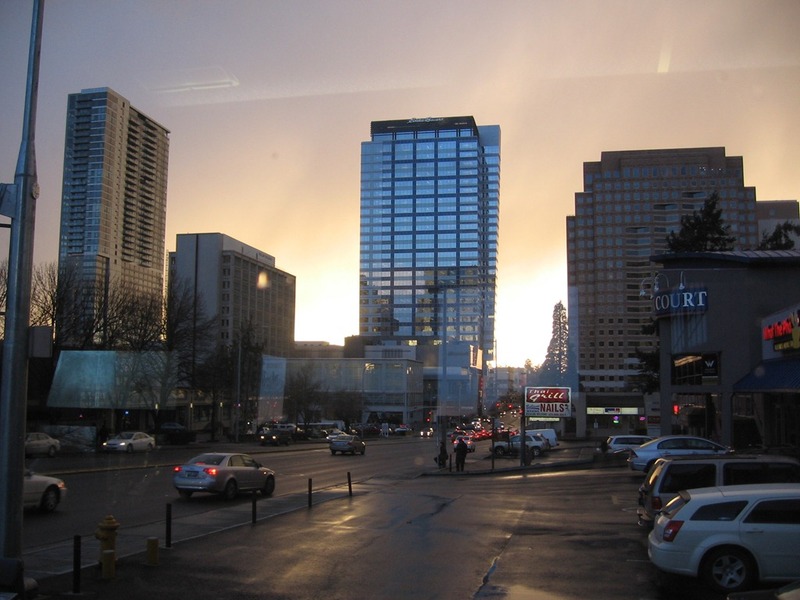 I have to come back next year, the Hyatt Regency was a great place to stay too, will come a little earlier next time. I was especially pleased to really understand that Microsoft values our input and our commitment to help making the products you and I use everyday even better. I learned a lot about synergy and how the focus is on making software not only easy to use but able to really add value in a variety of scenarios and change lives for the better. 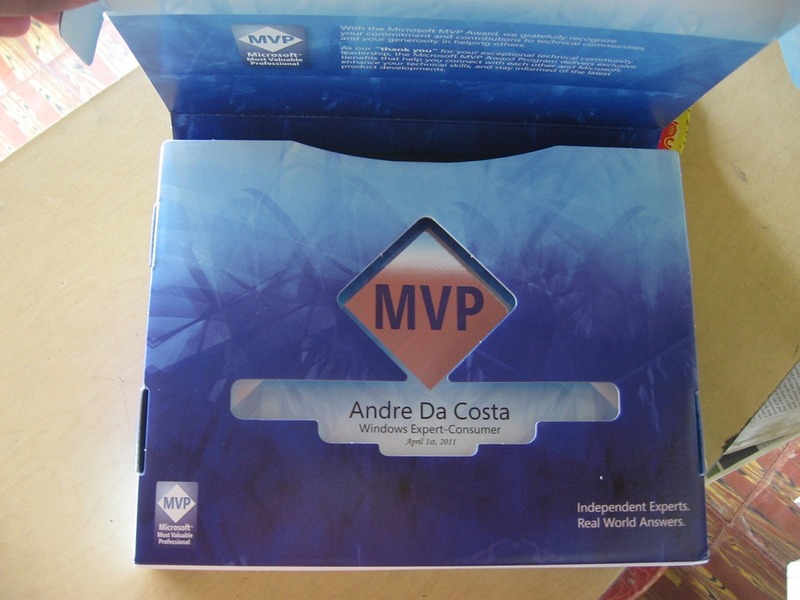 My Microsoft MVP Award Kit is here! Its still amazing to receive this recognition for your passion. Its definitely an added inspiration to continue sharing my experiences and knowledge with all of you. At Teching It Easy, I am open to hearing your experiences and utilizing my blog as a voice of the customer. Today, I am posting a readers experience with Bluetooth on certain Dell systems. I have need to use Bluetooth stereo audio functionality (AD2P profile) almost exclusively when I use my laptop. I had owned a M1330 with the Dell Bluetooth Module 355 module for several years without issue. Last November, I decided to upgrade and purchased an M15x (laptop #1) with the Dell 370 Bluetooth module included, running Windows 7 x64 Ultimate. Not more than one day out of the box, the 370 module failed while watching a movie. It literally disappeared from device manager and no uninstalling/reinstallation of drivers alleviated the solution. The only way to get the radio to be recognized by the operating system was and is, to shutdown, reboot into bios, disable the card in bios, reboot into windows,restart,boot into bios, enable the card and then reboot into Windows. The card would then work for a while but eventually fail again. The module works for short periods of time but if put under an extended load, fails. That and other issues with the M15x caused me to return it. Received the M15x-Bluetooth failure again. At this point, was considering dropping Dell altogether but thought I’d try the Studio 1558 (laptop #4) with the Bluetooth 365 module, in order to rule out the 370 card, first. Ordered and wad delivered on the 5th of April, same exact issue-failure of card under a load. I am returning this defective Studio 1558 and again getting a M15x (laptop #5). What appears to be happening is that the card will shut down when its heat tolerance is exceeded. Either a manufacturing defect or a Dell engineering issue. I know now through personal experience that there is a serious engineering issue with Dell Bluetooth cards. Either it is an oversight by engineering-maybe they didn’t test the card under a heavy load, or Dell is knowingly selling defective equipment. I realize that the M15x Bluetooth card will fail again-in fact, am 100% sure it will fail, but have bought a Sony Bluetooth transmitter as a workaround. This is affecting at least 3 different laptop platforms and both Bluetooth modules that Dell sells. Any help you could provide to get this matter attention is greatly appreciated. Hopefully Jeff can get some representation or appropriate response from Dell on this issue. Are you also experiencing a similar issue? Have you gotten any feedback, workaround or tips that could help Jeff out? If so, please feel free to drop a few lines in the comments! I received some exciting news in my inbox this morning! 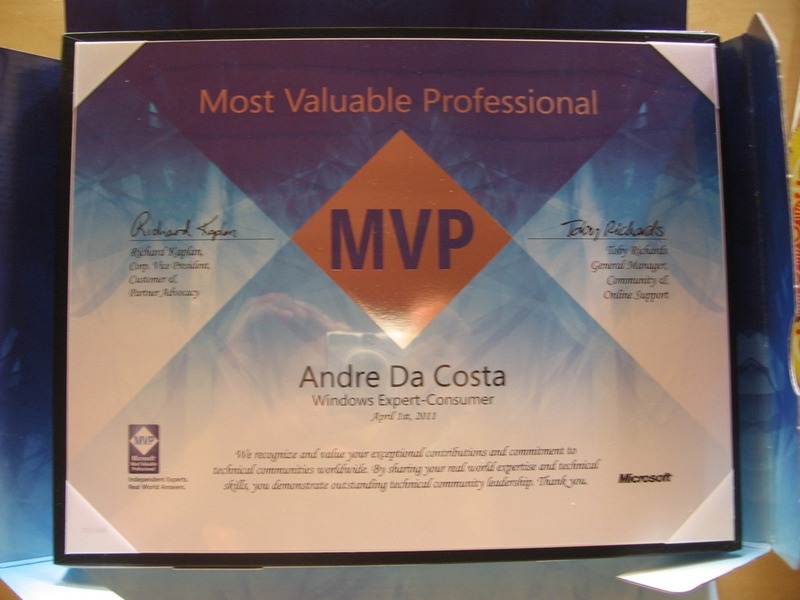 I have been recognized as a Microsoft MVP in the category of Windows Desktop Experience for 2010 for my community contributions over the past year! Over the years a number of my online colleagues have also been recognized for their passion and willingness to help people understand technology and receive the most from their investments. I feel honored and humbled to join a large community of experts around the world who willingly share their time and knowledge through various avenues such as user groups, newsgroups, online forums, website’s and blogs. "Congratulations! 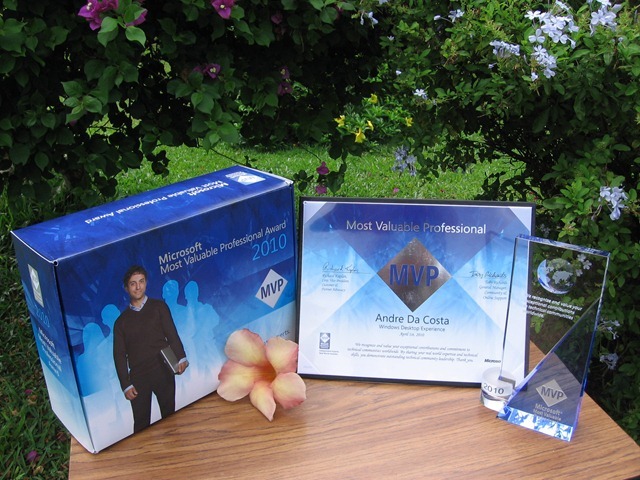 We are pleased to present you with the 2010 Microsoft® MVP Award! This award is given to exceptional technical community leaders who actively share their high quality, real world expertise with others. 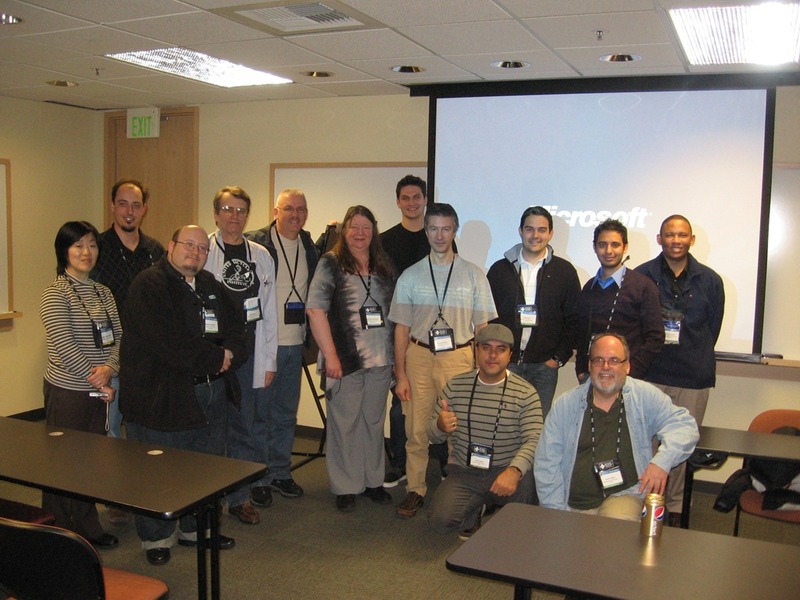 We appreciate your outstanding contributions in Windows Desktop Experience technical communities during the past year. My journey into blogging started back in December 2004 (5 years ago) when Microsoft started their online blogging service MSN Spaces which was renamed as part of the Windows Live wave of Services). Like many I was enthralled by the excitement surrounding the development of Windows ‘codename’ Longhorn which eventually became Windows Vista. From then on my enthusiasm for Windows grew into a passion. 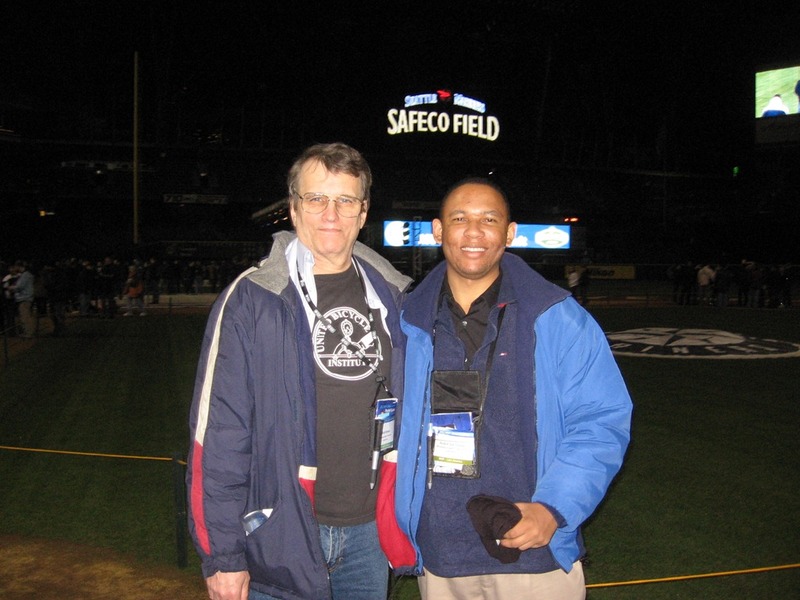 Throughout those years I was able to expand my reach through the opportunity of writing reviews and articles for ActiveWin.com thanks to founders Bob Stein, MVP and Byron Hinson. My love of technology has allowed me to have various stints at website’s such as Longhorn Blogs (now Windows-Now), Extended64, Windows Connected, the Microsoft Clubhouse and most recently Notebooks.com. The opportunity for me to start my very own blog and share my opinions with you about technology allows me to help and learn from so many of you in return. It has been one of the great aspects of blogging. That’s one of the key things about technology and the essence of the MVP Program itself, the opportunity to share and learn. I must give special thanks to my readers for coming to Teching It Easy for so many years and reading my thoughts, opinions and reviews. Last but certainly not least, a major thank you to Microsoft for having the confidence in me to entrusted with this prestigious award. To be recognized for your passion is amazing! Of course, with the MVP Award come new responsibilities, which is to bring you information that is always accurate, responsible and dependable while building on that strong spirit of community! Update: I would like to give special thanks to Corrine Chorney (Security Garden) and @BrianBoston for nominating me. Their confidence in me help to make this a reality.